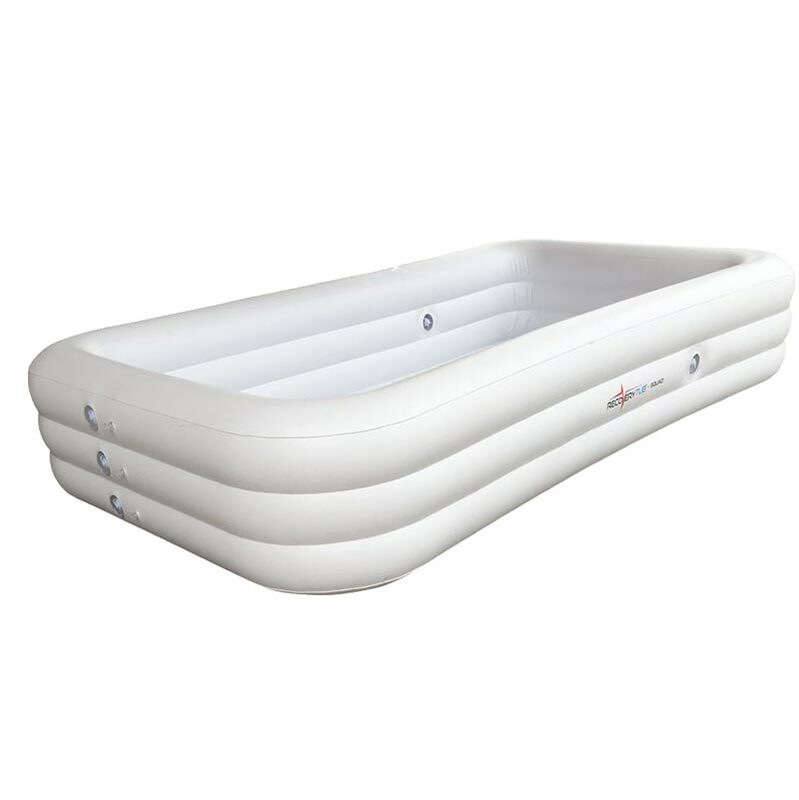 RecoveryTub portable systems are a range of Inflatable Ice Baths designed to be used in any location. Ice Bath are used to speed up your body’s own natural means of recovery. The physiological mechanisms behind this method of recovery are to flush out metabolic waste promoting venous return and to reduce inflammatory swelling.